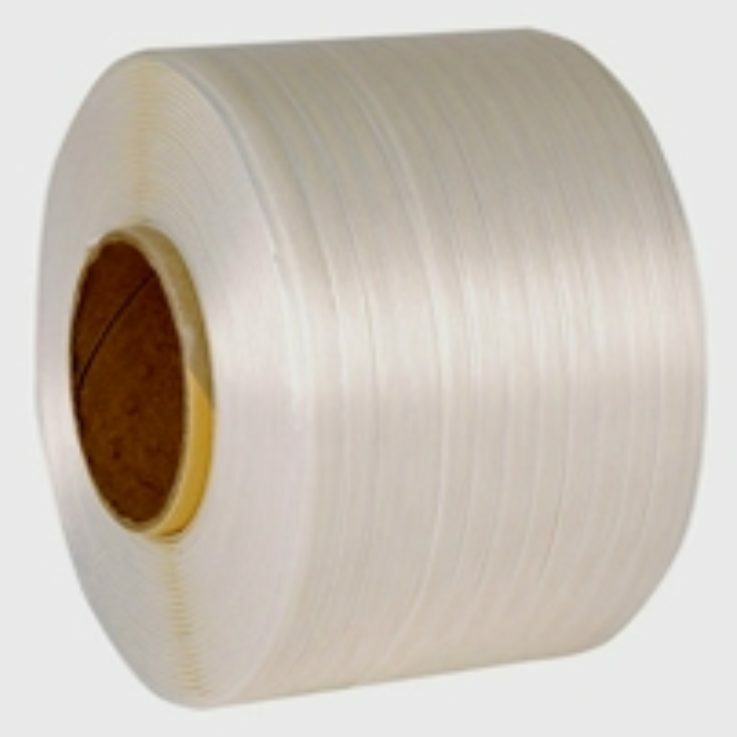 Baling & Compactor Consumables can be seen below. 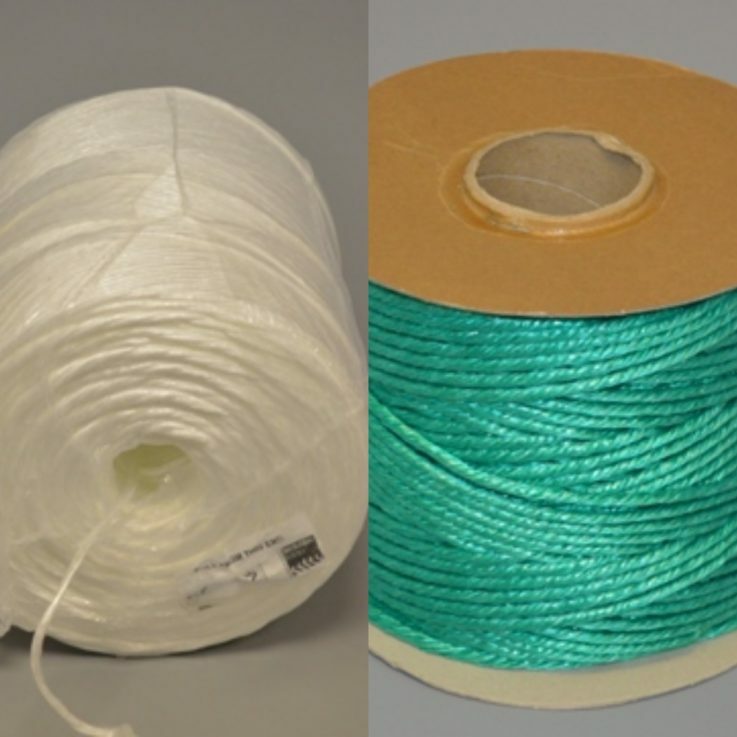 You can buy various types of tying media from us in order to maximise your recycling income. 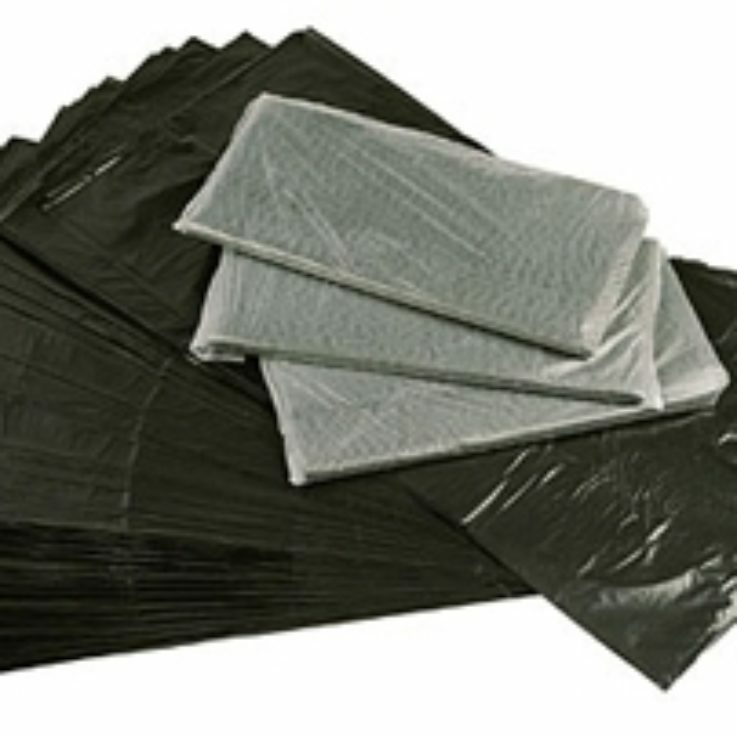 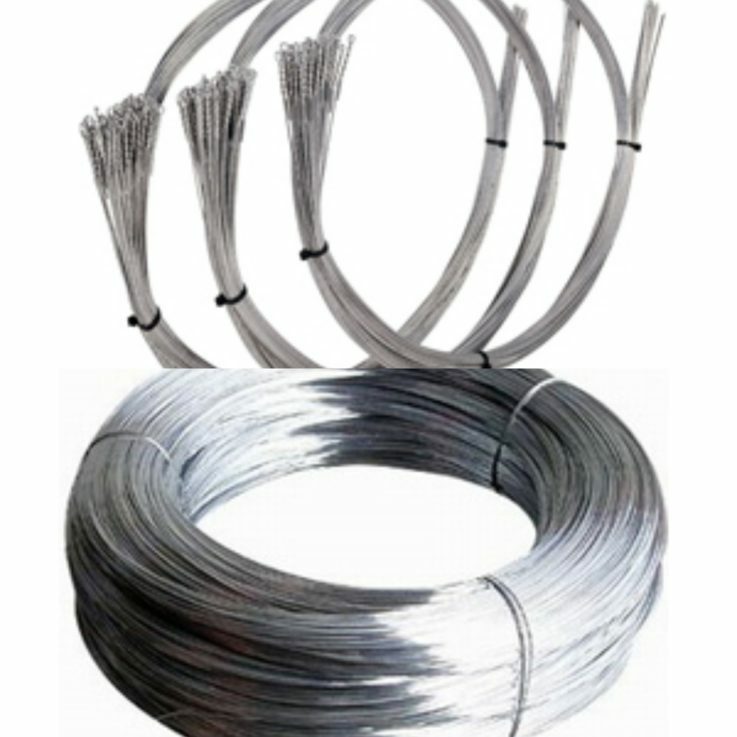 The range includes Baling Wire, Baling Twine, Baling Tape, as well as Compactor sacks.